Companies that are committed to quality are always looking for ways to improve. When a process is running smoothly, they explore new ways of enhancing workflow. When something breaks down, they take extra steps to ensure a clear understanding of the problem’s root cause. Instead of simply fixing the surface issue. The 3×5 Why analysis goes deeper to uncover all the layers that created the error in the first place. Leaders in management have developed a variety of methods to improve quality. One of the most frequently cited is “The Five Whys.” Toyota’s Masaaki Imai created this management technique in the 1970s, requiring staff members to peel back the layers of every problem by first asking why the issue occurred and then why the underlying issue occurred. Through research, it was determined that it takes five “whys” to truly understand root causes and find long-term resolutions. Instead of focusing on basic issues such as defective parts, The Five Whys ensure that leaders discover how those parts became defective in the first place, so the entire process evolves. The 3×5 Why Analysis, also referred to as the 3-Legged 5-Whys method, is based on The Five Whys. However, there are three distinct sets of Five Why questions: specifics, detection and systemic. 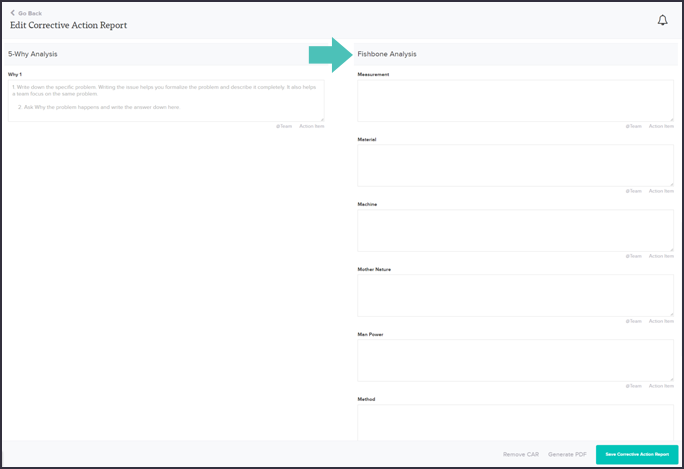 Before beginning the 3×5 why analysis process, create a template or customize an existing tool to record the data. This image offers a way to organize the entire analysis, including results and lessons learned. Specific leg – Why did this situation occur? Repeat five times, ensuring that each why points back to the previous answer. Detection leg – Why was this situation overlooked? This leg examines why existing quality control procedures failed, allowing organizations to address this area of the process as well. Repeat five times, ensuring that each why points back to the previous answer. Systemic leg – Why did the systems in place permit the error to occur? This leg looks at the large organization for conditions that made errors possible. Repeat five times, ensuring that each why points back to the previous answer. Record all data on the relevant chart for further analysis, and then create solutions for each of the three legs. Once next steps are developed, they must be implemented. Finally, leaders must monitor the changes to ensure that they effectively resolve the issues as planned. As with any new philosophy, process or cultural change, successful adoption of 3×5 Why Analysis depends on whether staff members fully commit to the program. Proven organizational change techniques are critical for company-wide implementation. Begin with identification and clear articulation of the challenges facing the organization, and explain how 3×5 Why Analysis can help. Enlist the organization’s leaders to communicate their vision for the company, emphasizing the benefits of constant quality improvement, creative analysis, and generation of innovative solutions. It is common for employees to resist changes in process, and the transition to 3×5 Why Analysis may have its opponents. After all, it is far more time-consuming than putting a quick patch on the surface problem. Offer staff members the training and tools they need for success with the new quality philosophy. 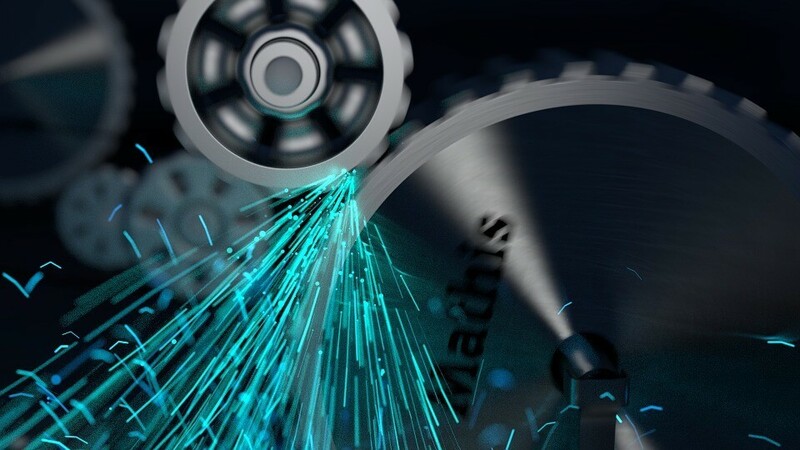 For many organizations, 3×5 Why Analysis has transformed business processes. It creates an environment that puts quality first. These companies enjoy the substantial competitive advantage that comes with less rework and more efficient use of resources. The process by which an organization completes its corrective action reports is critical to improving efficiency and guaranteeing less waste of resources. 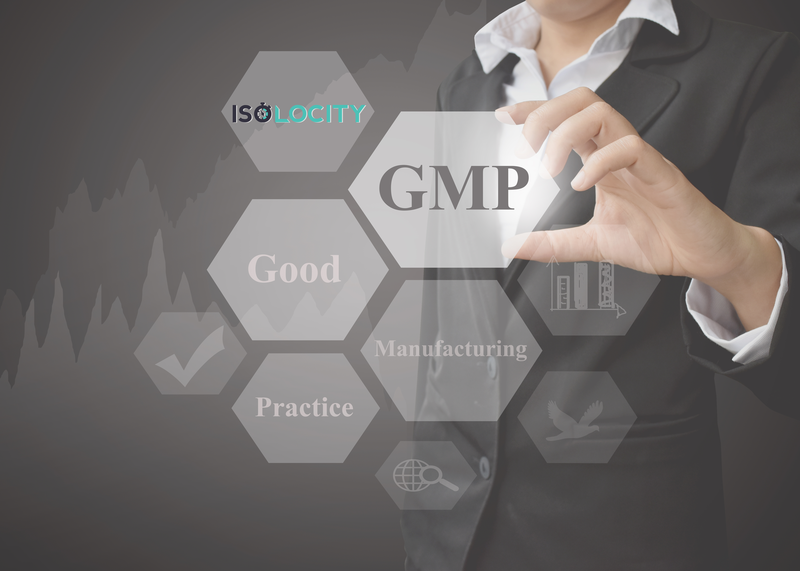 Thus, Isolocity has included several areas within the CAPA Software Module that allows managers and employees to complete the 3×5 why analysis with ease. Once inside the report you can click on the “File Upload” prompt on the right to attach any documents related to 3×5 why analysis. 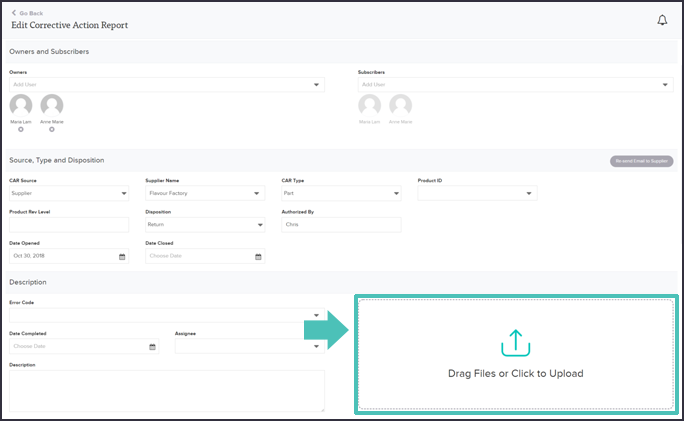 Isolocity’s built in 3×5 why analysis template even allows you to associate a team member to each note and create action items from directly within the form! 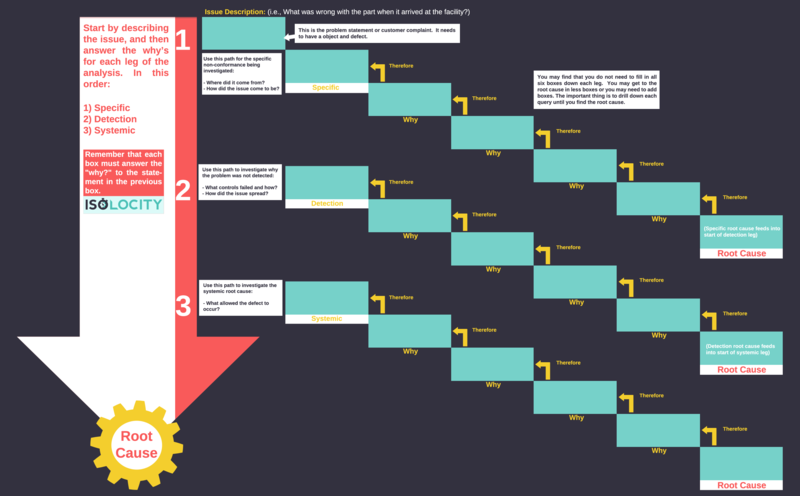 You can also perform a “Fishbone Analysis” by initiating that section of your root cause analysis as well. 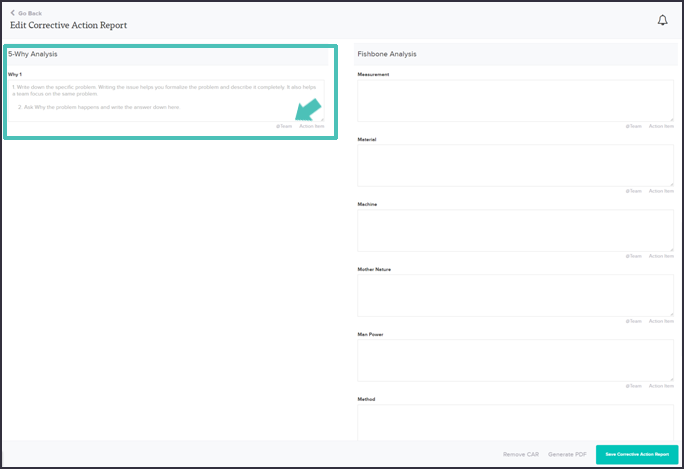 You will still be able to associate team members and create action items using the same rules as the 3×5 why analysis template. 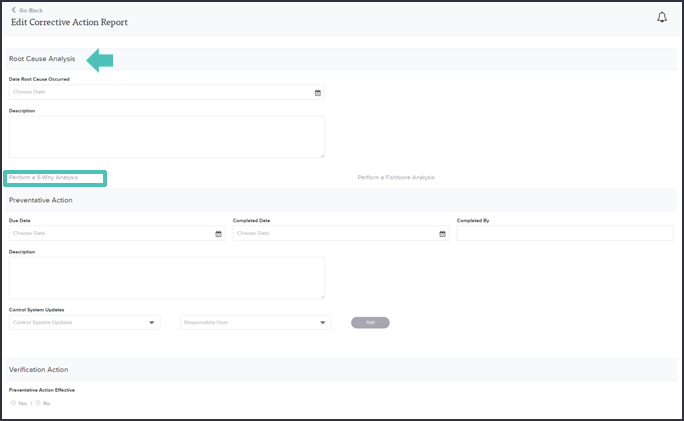 With these tools Isolocity users and user groups can determine the best course of action for any error and initiate corrective procedure with ease. Utilizing these sections in the “CAPA” module makes integrating the philosophy of 3×5 why analysis simple and quick. Isolocity is here to make the adoption of such practices less labouring for your workforce. 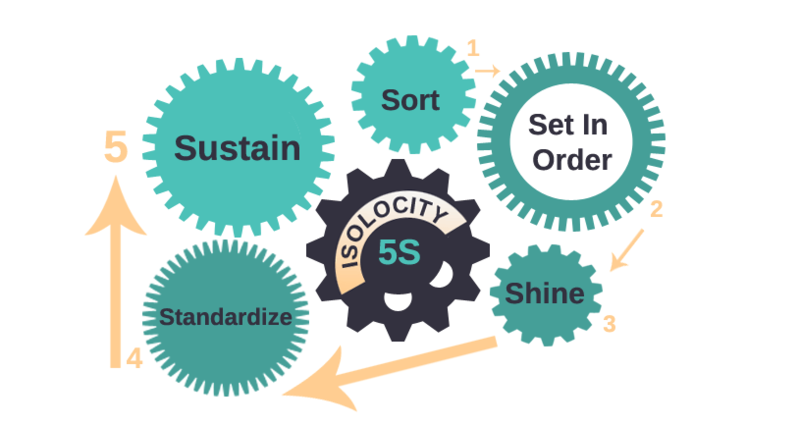 Sign up for a free trial and learn more about how Isolocity can help you implement 3×5 why analysis and other standards to your compliance. next post: What is HACCP?